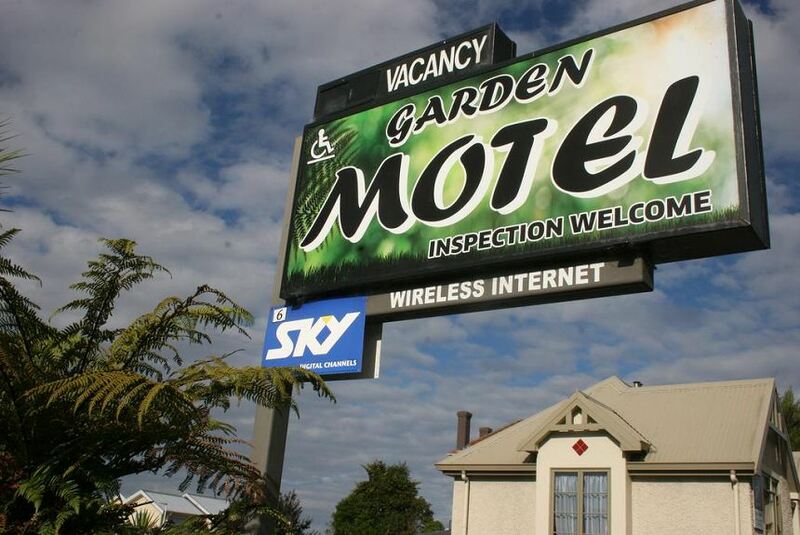 The Garden Motel is located in Dunedin, just 1 km from the famous George Street shopping district. The property offers free Wi-Fi, barbecue facilities and free parking. All rooms at the Dunedin Garden Motel come with a tea and coffee maker and cable TV. They include a microwave and refrigerator. Ironing facilities and a hairdryer are also provided. Continental breakfast is available at the motel. There are also a number of restaurants, bars and cafés located within a 10-minute walk. The tour desk can provide sightseeing advice and help guests with travel arrangements. Laundry services and luggage storage can be arranged upon request. Garden Motel Dunedin is located 1.9 km from The Octagon, and 500 m from the Botanical Gardens. Cadbury World Chocolate Factory is just a 6-minute drive away, while The University of Otago is a 13-minute walk.